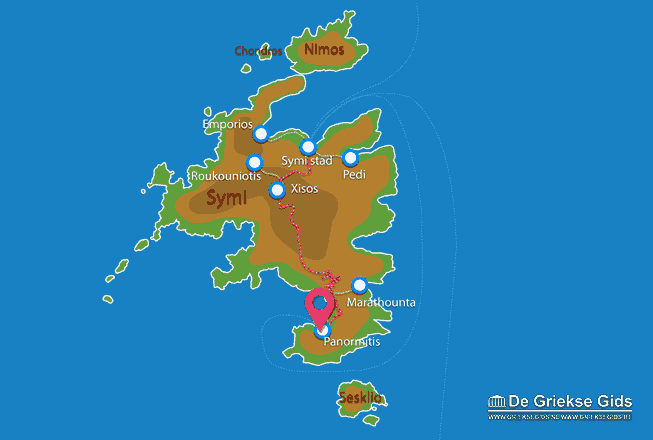 Panormitis. 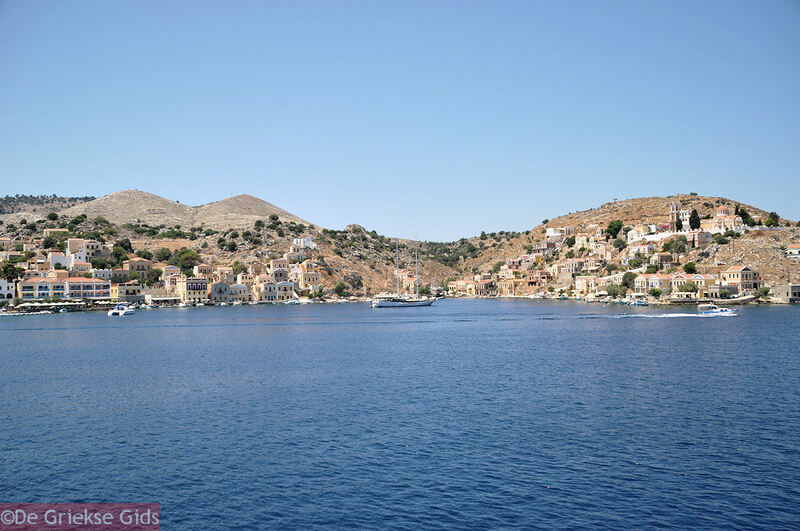 Panormitis is located in the south of the Greek island of Symi, in a lovely bay, about 19 kilometers (12 mi) south of Symi Town. 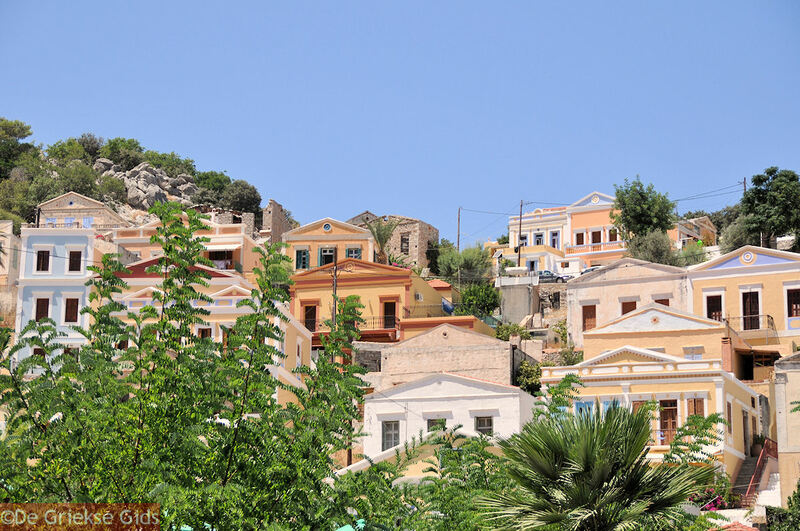 Located here is the monastery of Archontas Michail Panormitis dedicated to the archangel Michael who is the patron saint of the island of Symi. 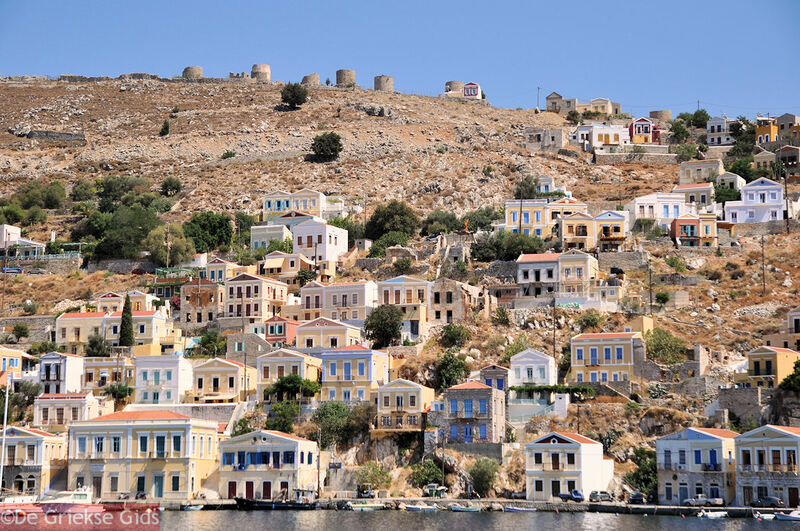 This famous monastery is visited by people from all over the world, and many Greeks pay homage to St. Michael of Panormitis each year. 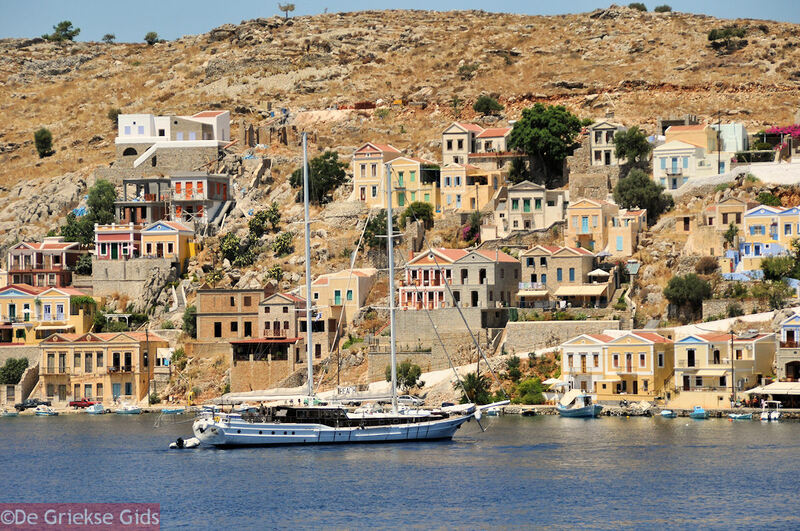 It is the second most important monastery in Greece, first being the Aghios Ioannis Theologos Monastery in Patmos. The monastery of St. Michael was built in the 18th century on the site where a silver icon of the Archangel is found. In the monastery are two museums, the ethnographic museum and the church. Monks live inside the monastery in cells. 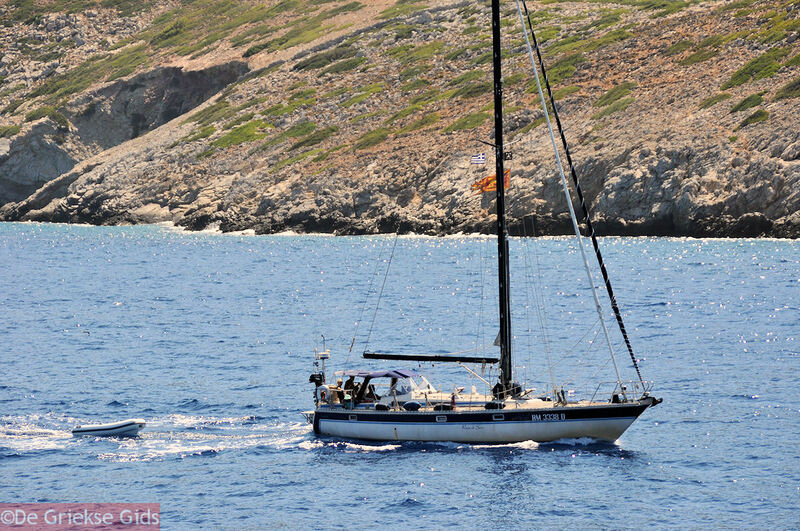 They are also available for rental by visitors who want to spend the night here. 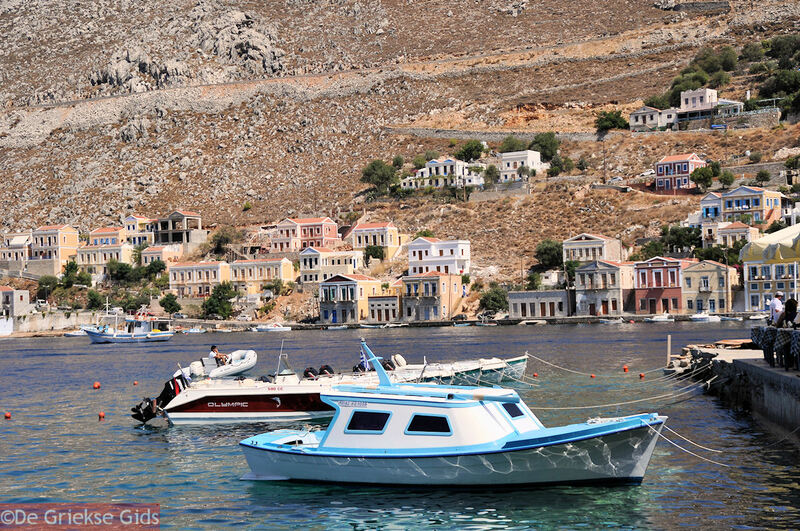 On November the 8th, when Saint Michael is celebrated, many Greek travelers come to Simi to enjoy the local festivities. 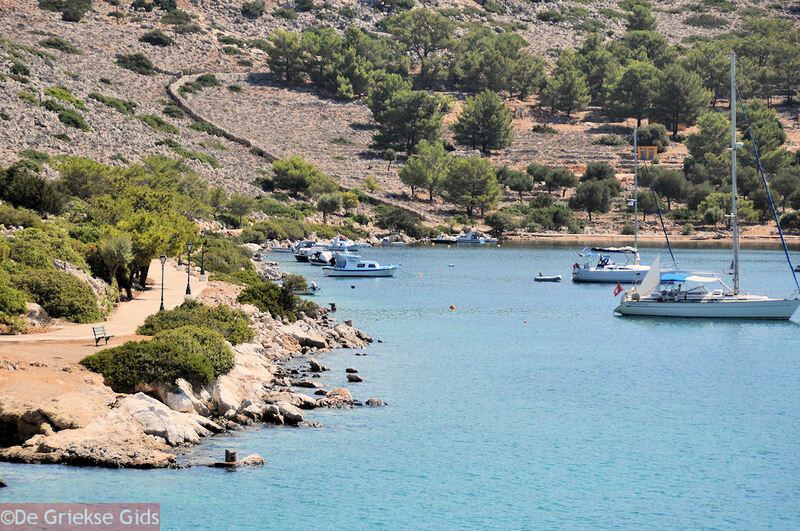 In summer Panormitis is a daily stop for tourist boats. 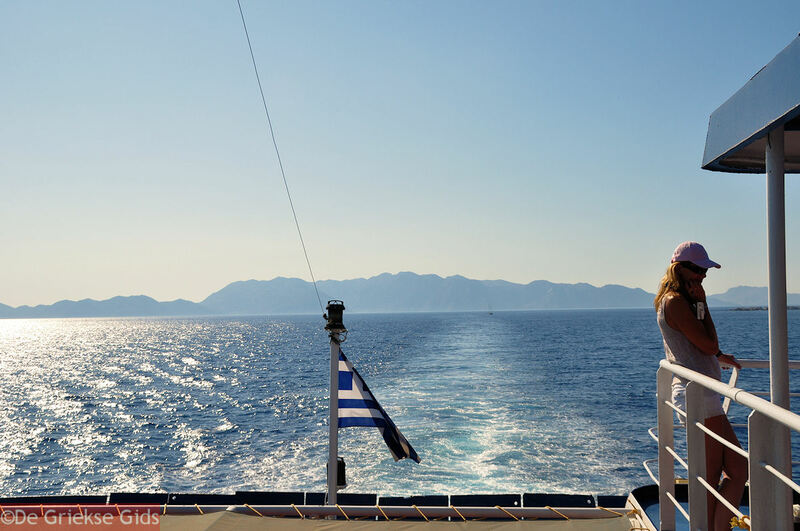 Many boats from Rhodes come here. At the harbor there are some shops. 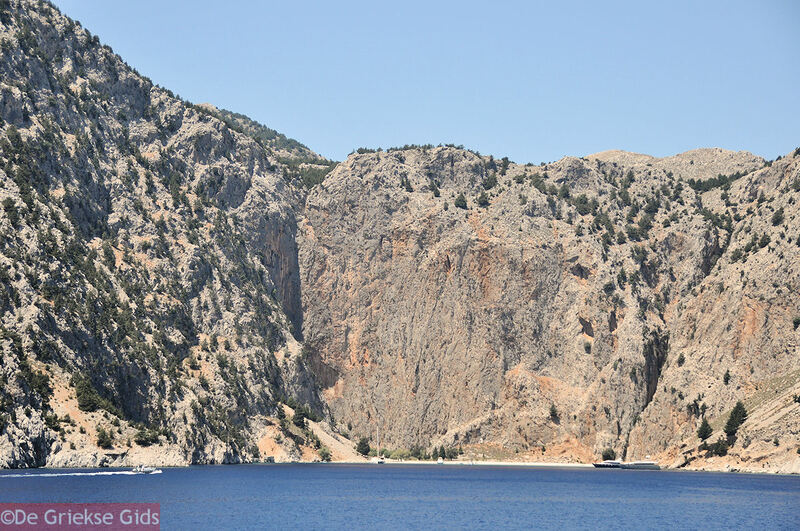 You can swim in the bay next to the monastery. 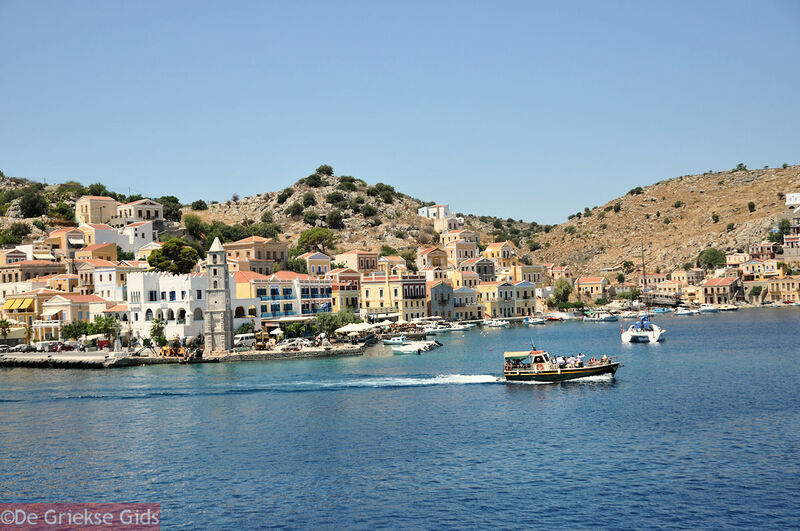 Symi: Where on the map is Panormitis located?